Pure Textile Concept is dedicated to developing and manufacturing fashion garments and textile products with cost effectiveness and transparency, as well as optimising the procurement chains to meet the highest environmental and social standards. 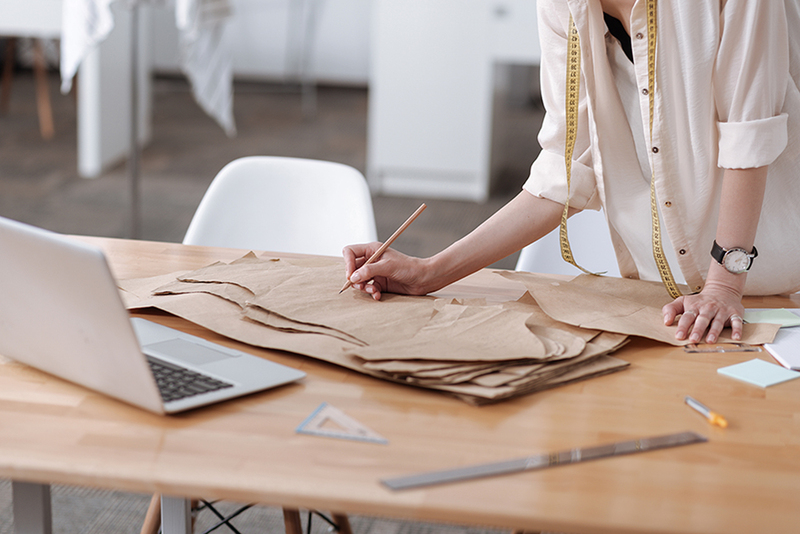 We are convinced that sustainability is the future of the fashion and textiles industry. Sooner or later, rising commodity prices, increasingly complex EU guidelines and the change in social and environmental consumer awareness, will force the entire textile industry to rethink their sourcing and production processes. Pure Textile Concept will support companies to identify and achieve necessary changes: Focusing on sustainability and responsibility, we develop customised product concepts and designs that perfectly meet your brand identity. Together with a network of selected international specialists, we implement transparent procurement chains to the highest standards based on fair trade. If requested, we develop your sustainability concept and assist you in the relevant certification process for your brand and products. We offer you a full range of services, from design to procurement guarantying a close and reliable partnership throughout. We understand the market, have cost effective thinking and provide long term strategies taking social and environmental needs into account. Pure Textile Concept supports companies in the textile industry to achieve sustainability and act in a demanding future market. In realising its projects, Pure Textile Concept draws on a long-standing, proven network of experienced designers and partners as well as reliable manufacturers from Germany, Europe and Asia who produce in a fair, ecologically and socially responsible manner. 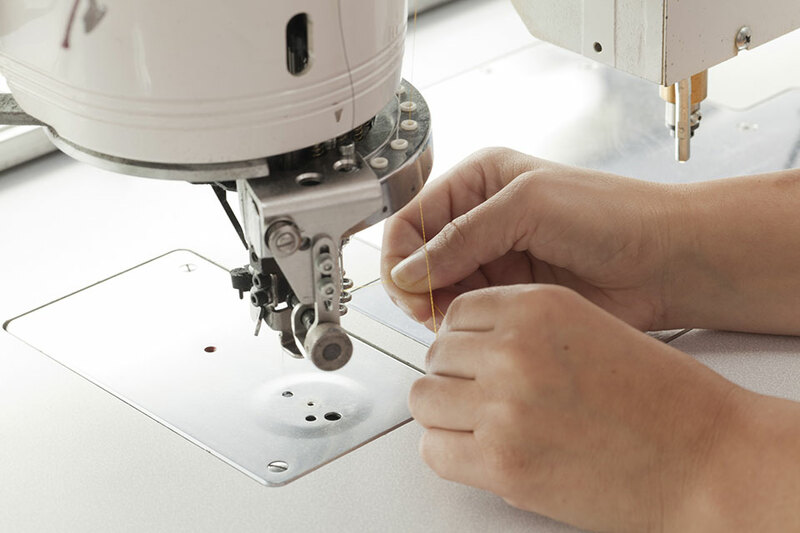 Regular visits to the production facilities and on-site quality controls ensure Pure Textile Concept’s high standards.